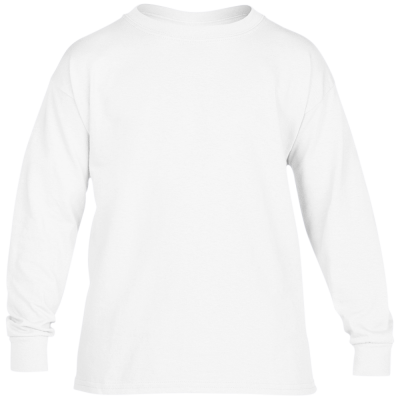 Stay warm this winter with our fuzzy Himalayan Cat sweatshirt. 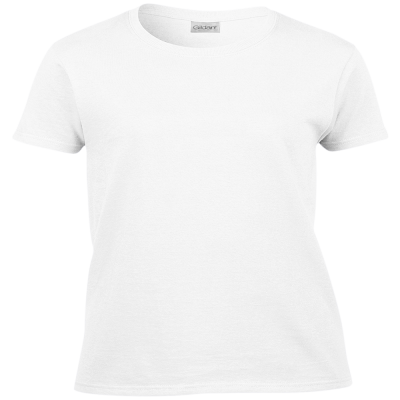 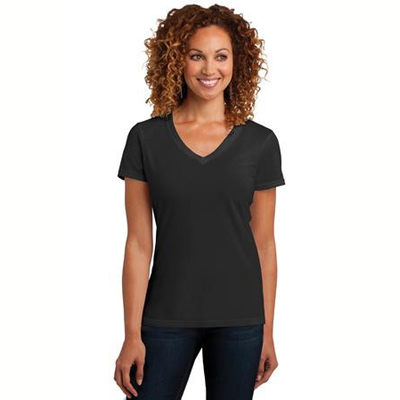 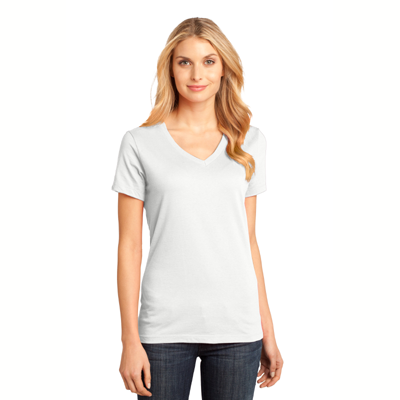 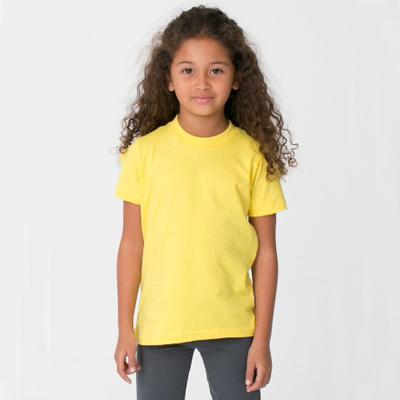 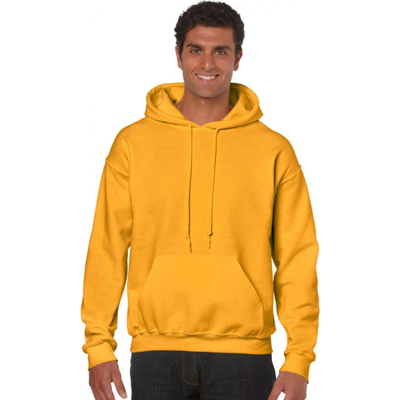 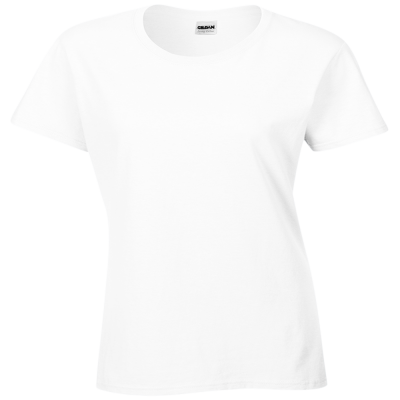 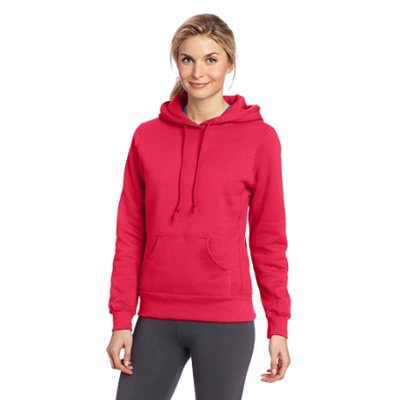 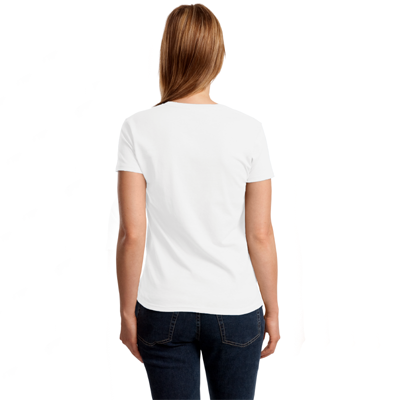 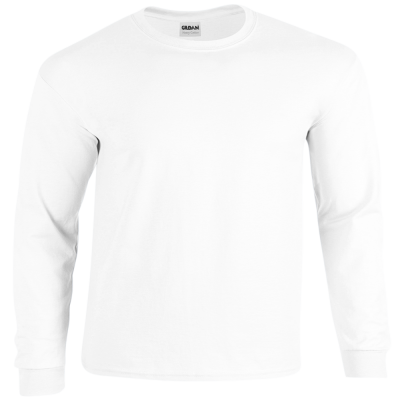 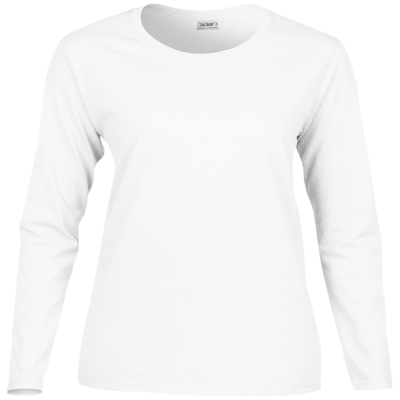 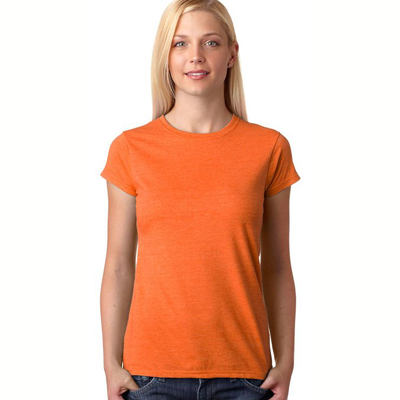 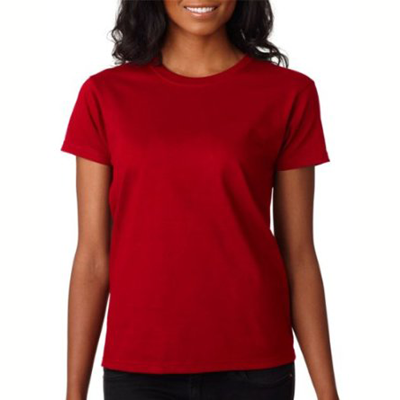 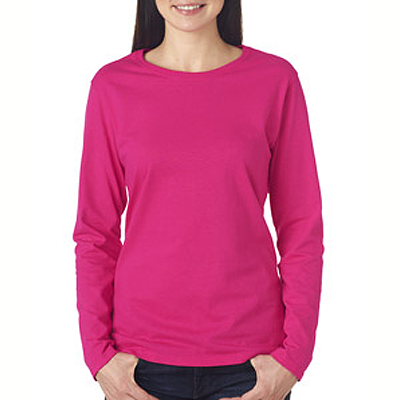 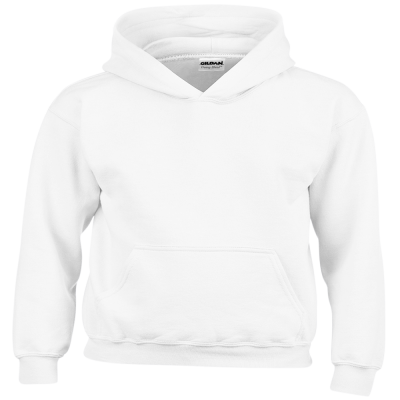 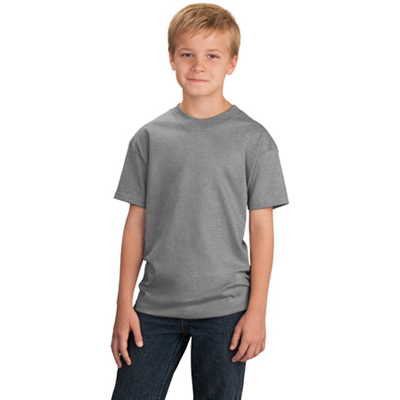 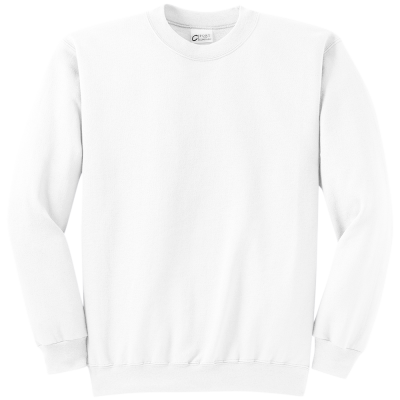 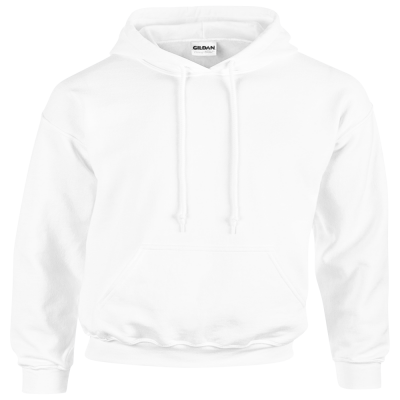 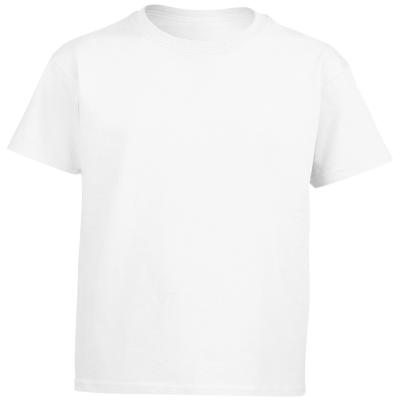 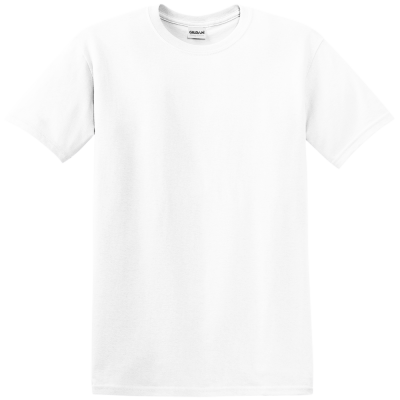 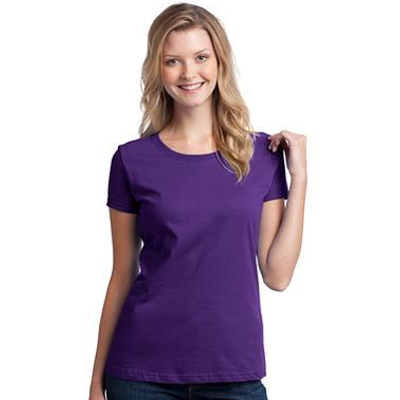 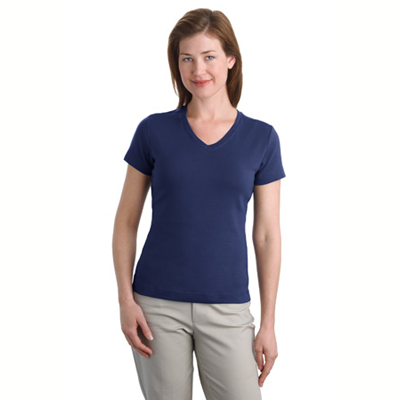 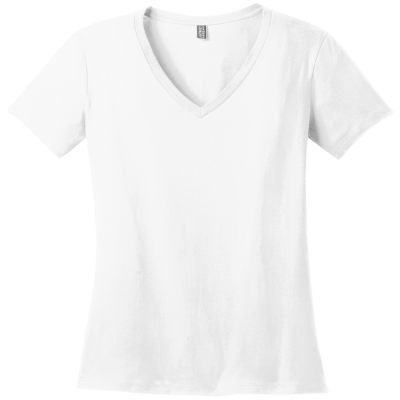 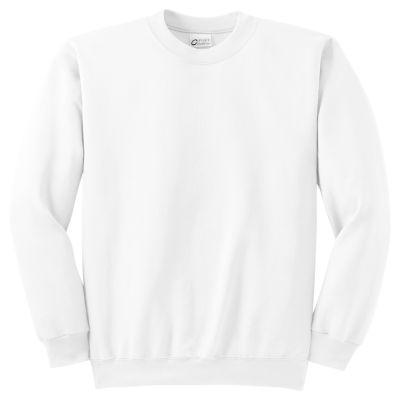 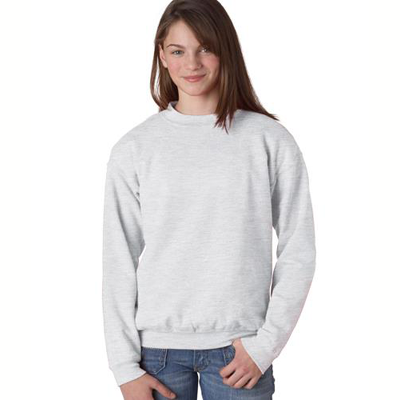 This item of clothing is so comfortable and stylish that you'll want to wear it every day. 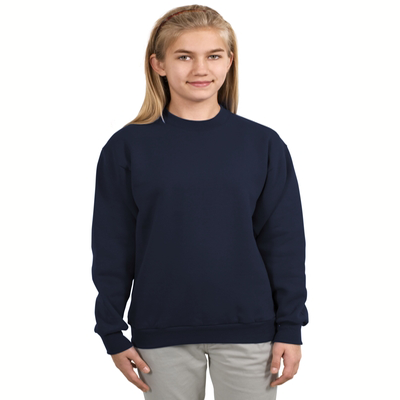 The Himalayan Cat sweatshirt will bring a smile to the faces of all who see it and you'll attract the attention of other feline fanciers. 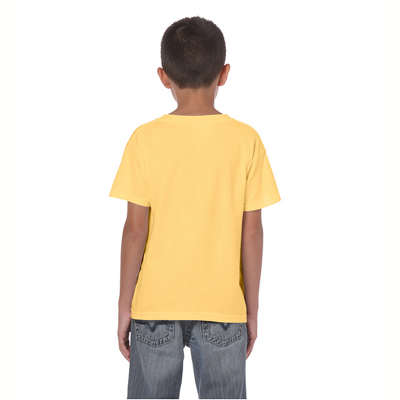 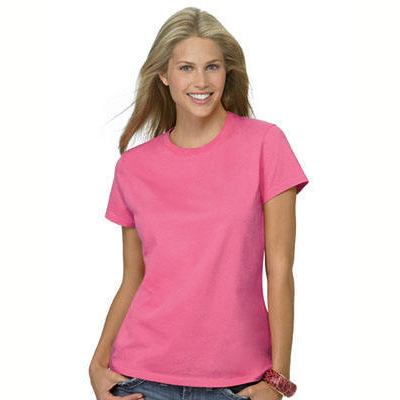 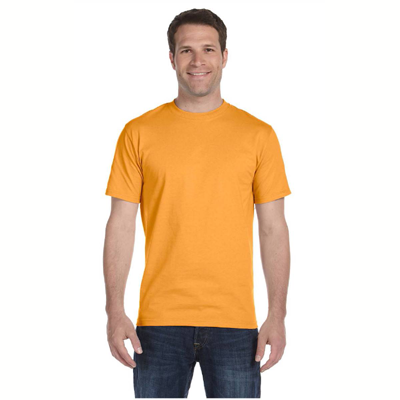 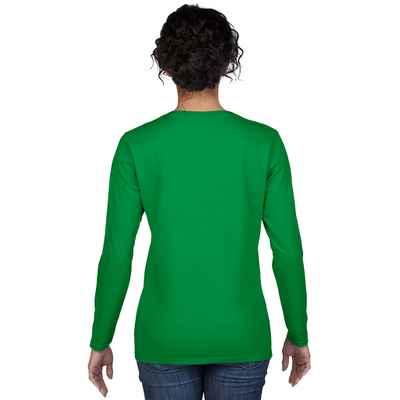 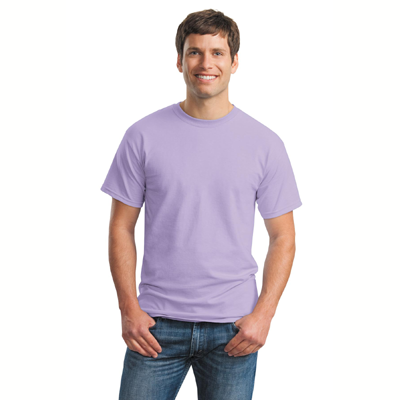 The fun and colorful design measures approximately 5 x 8 inches and is also available on a cool and crisp cotton t-shirt. 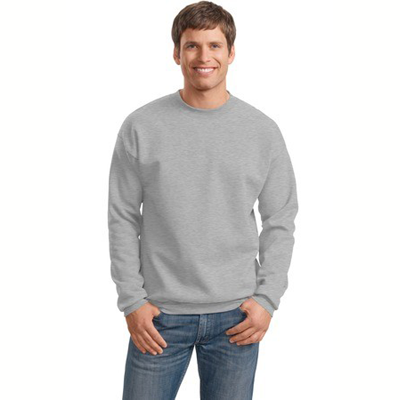 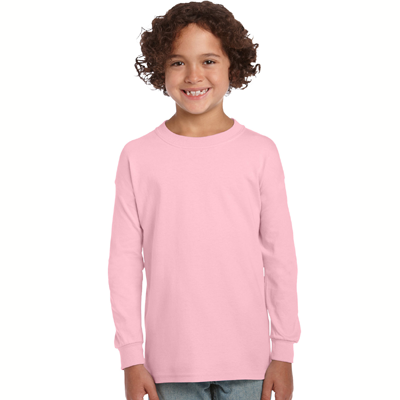 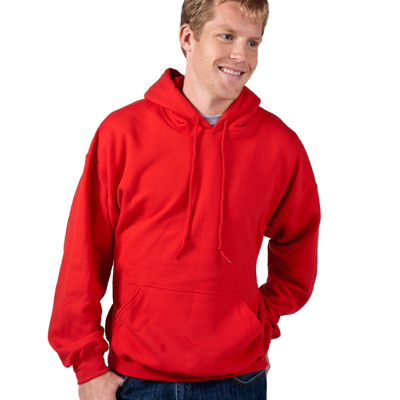 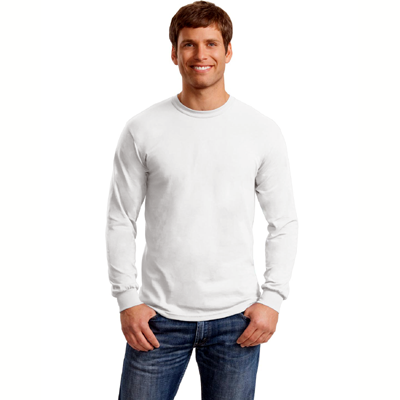 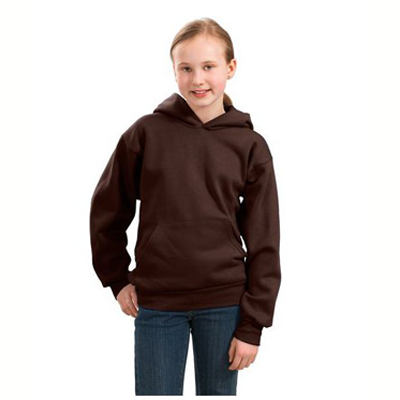 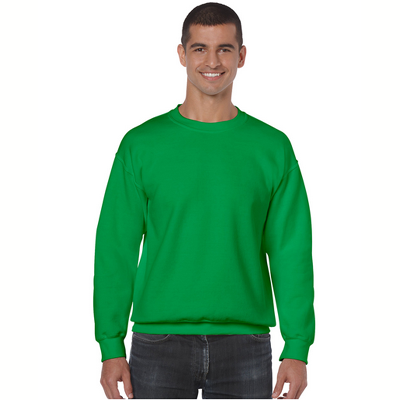 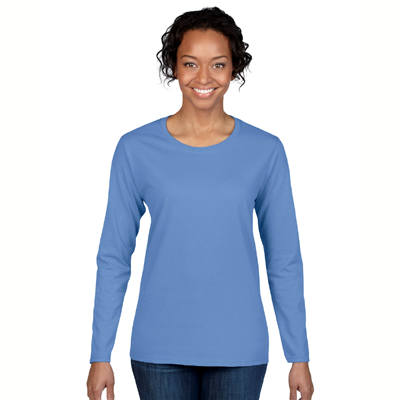 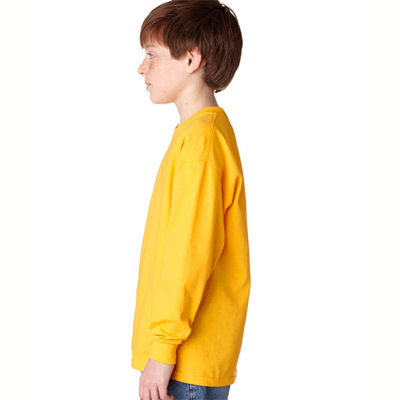 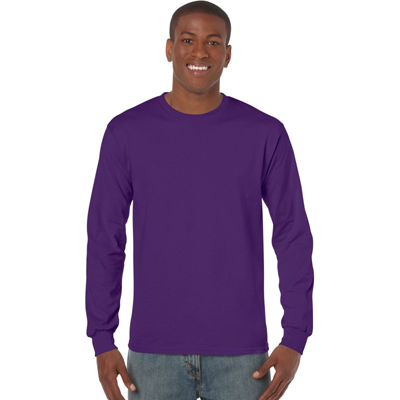 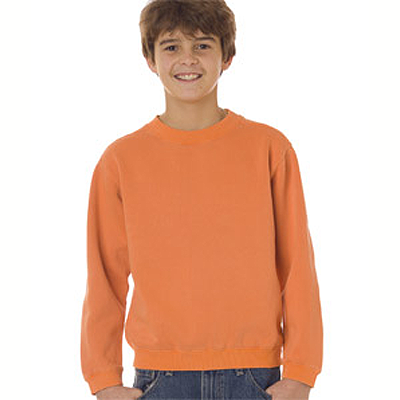 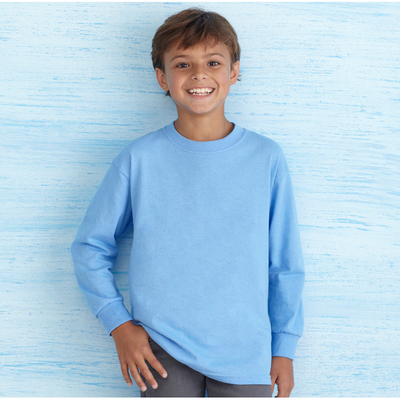 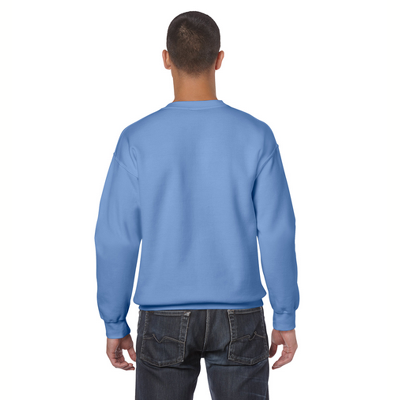 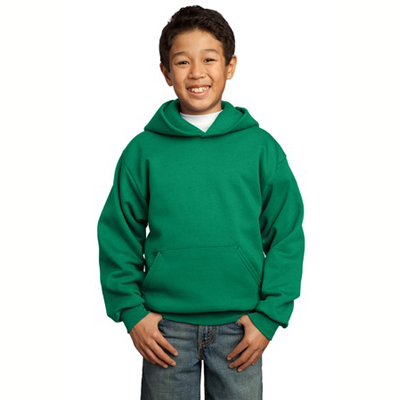 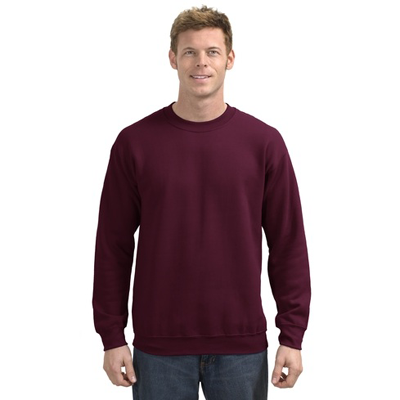 Dazzle friends and family with our durable and elegant Himalayan Cat sweatshirt.